Baby Gumm Productions is pleased to present Canadian acting legend Nonnie Griffin in her one woman show, Marilyn-After. The play imagines superstar Marilyn Monroe coming back from the dead as an octogenarian to tell us about her life, her loves and her untimely death. 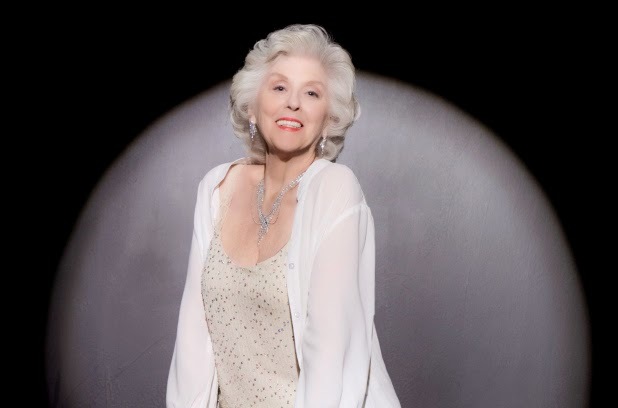 Nonnie Griffin, the 81 year old star of Canadian stage and screen, has performed Marilyn-After to appreciative crowds in both Toronto and Stratford, Ontario. Nonnie Griffin is indelibly remembered for her appearances in such Toronto stage productions as Hello, Dolly!, Waiting for the Parade and The Sea. Canadian television audiences may recognize Nonnie from her roles on numerous series including King of Kensington, Doc, Forever Knight, RoboCop, Street Legal and Polka Dot Door.